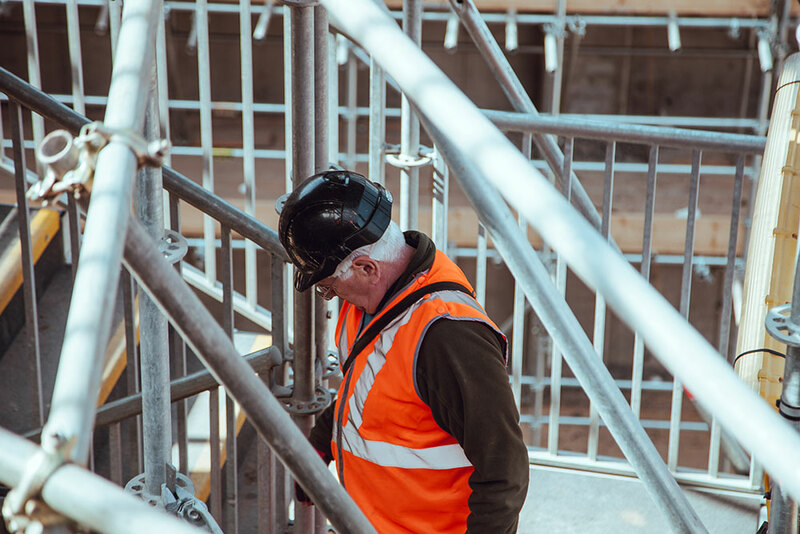 TAG was organized with one goal in mind, and that is to be recognized as the leading resource for all of your construction staffing needs. We will set ourselves apart by adding an authentic human connection and respect for people as individuals. We set out to create a company that will be flexible and focus on solving employer’s most challenging problem, finding qualified candidates quickly, while also remembering the humanity in every interaction.